Idaho House Speaker Scott Bedke (R-Oakley) joined other officials from surrounding states in testifying before the House Natural Resources Committee in Washington, D.C.
Their hope? 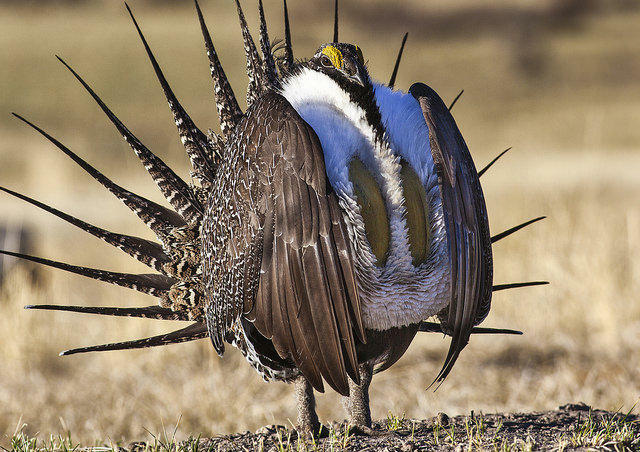 They want the Trump Administration to abandon a contentious federal plan to manage the greater sage grouse and revert back to compromises struck at the state level. “We were on a good path. All we need is for everyone to roll it back to the way it was and let the state plans work,” Bedke says. Gov. 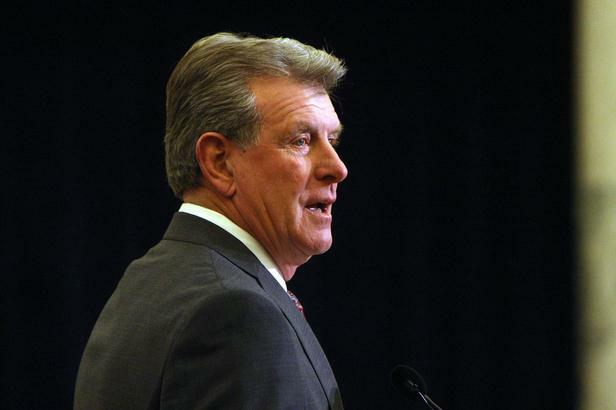 Butch Otter (R) hammered out the plan with other politicians, conservationists earlier this decade. It was approved by the Obama Administration under Interior Secretary Ken Salazar. But new tracts of habitat were added when Sally Jewell took over as secretary for Salazar shortly thereafter – a move the feds argued helped keep the bird off the endangered species list. 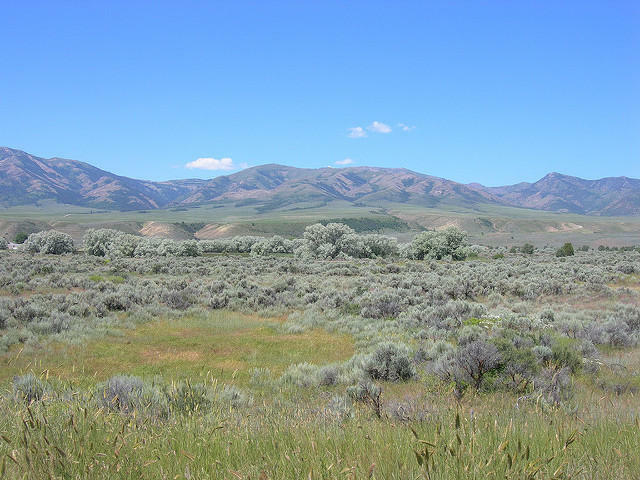 Boise State political science professor John Freemuth says Idaho’s original plan could work, but that proper monitoring needs to be done to ensure sage grouse populations stay high enough. “They could be confronting a listing, which most reasonable people don’t want to see because it could cause all kinds of disruption,” Freemuth says. 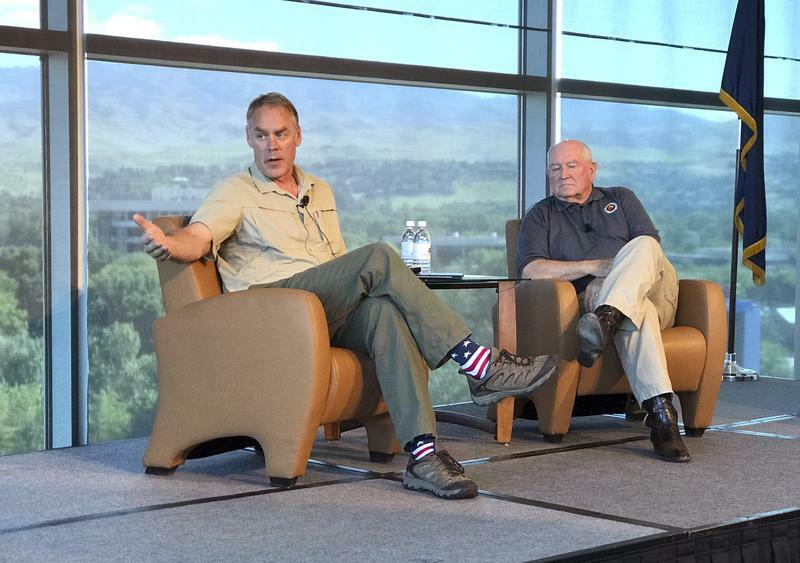 Current Interior Secretary Ryan Zinke ordered his department to review the federal plan earlier this month, a move that could loosen regulations. Regardless of which oversight program is implemented, federal officials will reassess whether the sage grouse needs more legal protections in 2020. The Trump Administration plans to change how an iconic western species is managed. 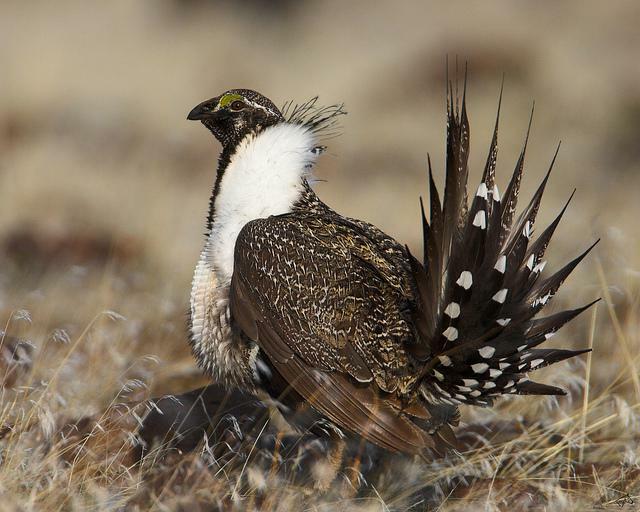 The new approach comes after Republican governors lobbied for a review of a plan to protect the greater sage grouse.